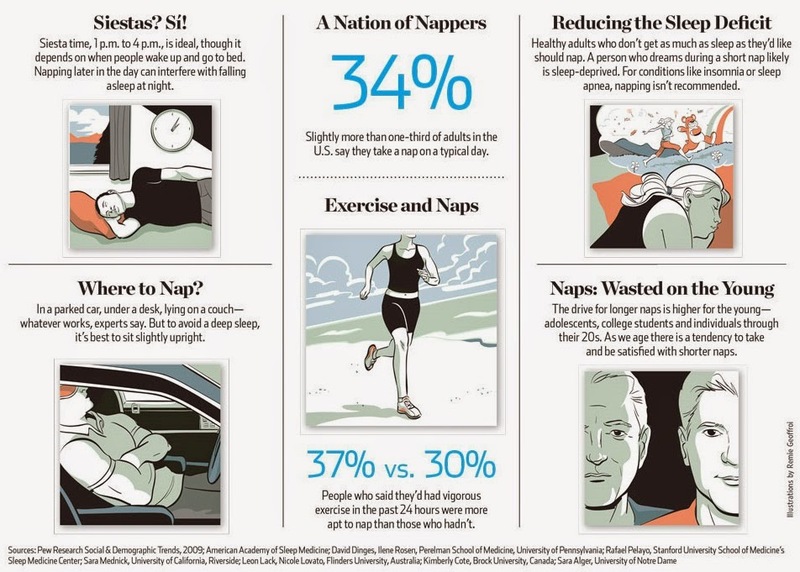 The stigma against napping is finally starting to decrease — and for good reason. Taking a timeout to sleep during the day does much more than just give us a quick energy boost. It also confers some serious health and cognitive advantages as well. Here's what the latest science tells us. Unlike 85% of all mammalian species, humans sleep just once a day. Scientists aren't sure if we're naturally monophasic (as opposed to polyphasic) or if it's modern society that has made us so. Regardless, it's clear that we're not getting enough sleep. Nearly a third of us say we're simply not getting enough of it. You might be surprised to find out the benefits of napping and it doesn't take much. Yes, you read that right. Isn't that great news, that from this day forth you can justify your actions whenever you want to take a short nap? We always get told that we need to go on diet, or we're told to exercise more, but it's not often that someone tells you to take a nap more often. Well, I have a great idea: Once you've finished reading this article, go take a nice nap. Trust me, once you've read about some of the benefits of napping, you'll never feel guilty about going for a nap ever again. “Napping is particularly great for alertness, learning, memory, and performance — and we've known this now for several decades. 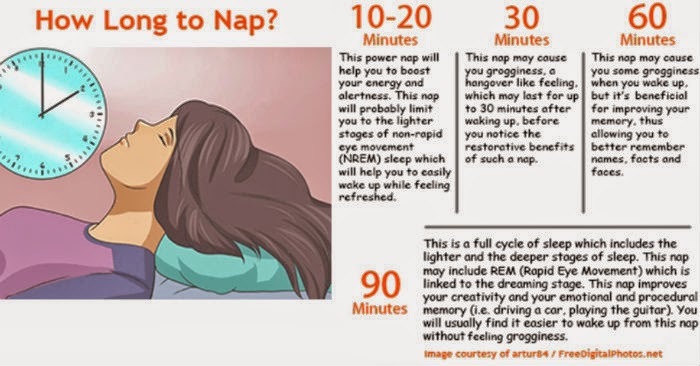 30 To 60 Minute Nap – This type of nap has an incredibly beneficial impact one's decision making skills. It also improves the part of your memory that's responsible for memorizing things such as the alphabet; directions and etc. 60 To 90 Minute Nap – Taking this type of nap will ensure that you get REM (Rapid Eye Movement) sleep, and as such, this type of nap is the most beneficial of them all. Once you reach REM sleep, it's almost as if the brain resets itself. One could say it's like starting at the beginning again. Studies have shown that a 60 to 90 minute nap can have a dramatic effect on the brain in terms of problem solving. Here again, NASA has conducted their own studies, and they land up with the same result. If you can nap during the day however, then I would certainly recommend that you do, but please don't tell your boss it was me who told you about the fantastic benefits of napping.